Eliminates wrinkles and dark circles without surgery. From 19,80 € per month. What is Blepharoplasty without surgery? 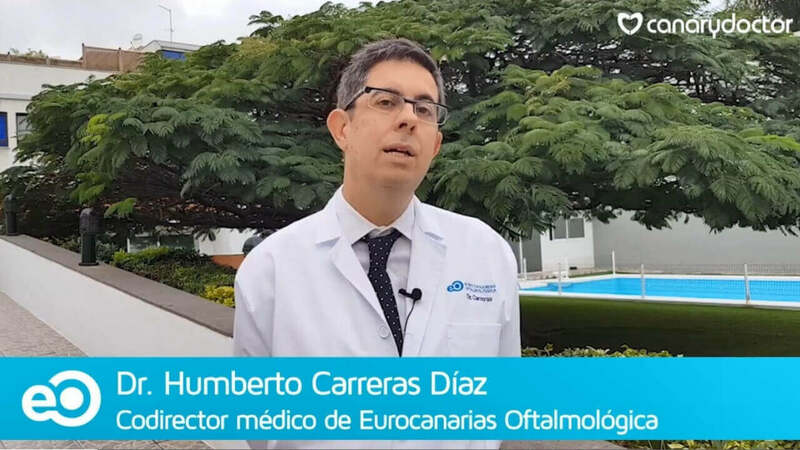 Blepharoplasty without surgery is performed with a plasma equipment and is indicated in patients who have excess skin or fine wrinkles but mild. For this type of surgery, since it is a minor procedure, it is not necessary to perform any prior examination of the procedure. The treatment with plasma equipment consists of making small microabrasions that produce a retraction in the skin and wrinkles. This improves the production of collagen in the dermis and gives a much more youthful appearance at a time after the procedure. For this treatment we perform an anesthetic cream application that we complement with locoregional anesthetic blockade that is painless. It is a treatment that does not present pain in its application. 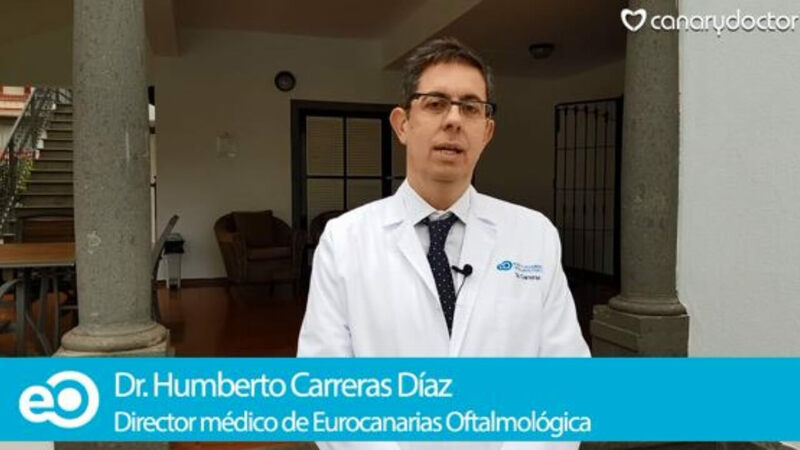 Do you want to know more about Dr. Javier Rodríguez Martín and the treatment of Blepharoplasty without surgery in Tenerife? How is the recovery of Blepharoplasty without surgery? 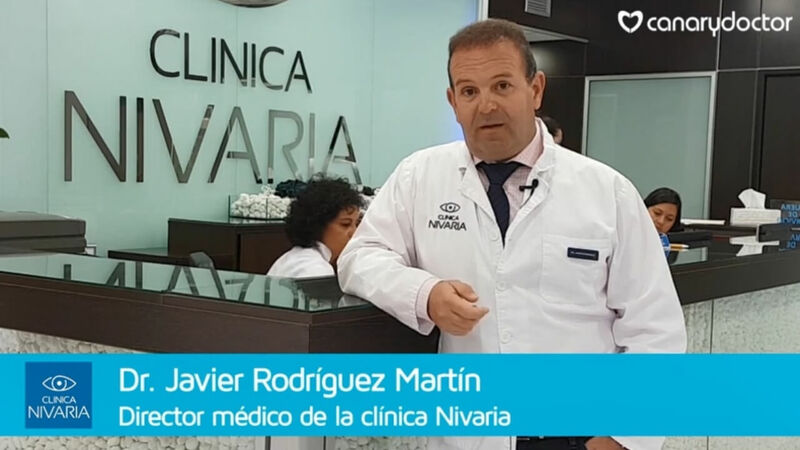 The recovery of this treatment is very fast because in 72 hours the small crusts that are formed during the procedure are eliminated and fall on their own and the patient can already apply cosmetics, sunscreen and make their usual life. This treatment produces a rejuvenation of the skin where it is applied that usually lasts between a year and a year and a half. It is only contraindicated in those cases that present an active untreated dermatological pathology. This treatment is compatible with other aesthetic procedures and, in fact, we often do it. 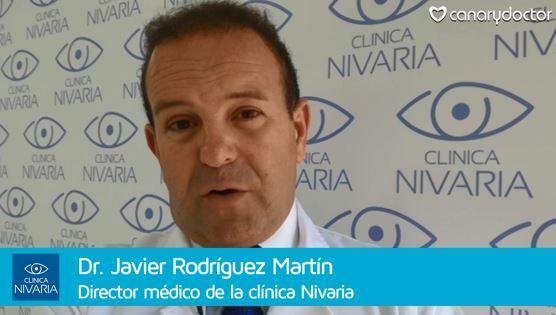 Get more information about blepharoplasty without surgery in Tenerife in the Clínica Nivaria. How does the treatment affect the patient's re-incorporation into routine? Blepharoplasty without surgery is a treatment that does not cause scars. It produces a regeneration of the skin that from the second week is imperceptible. In addition, the patient can use makeup from the fourth day of the procedure. With regard to the sun, it can be taken from the third week after the treatment. The normal thing is that after 72 hours, it returns to the usual activity.